All fire alarm and detection systems should be installed and maintained in accordance with the relevant British Standard, BS 5839. 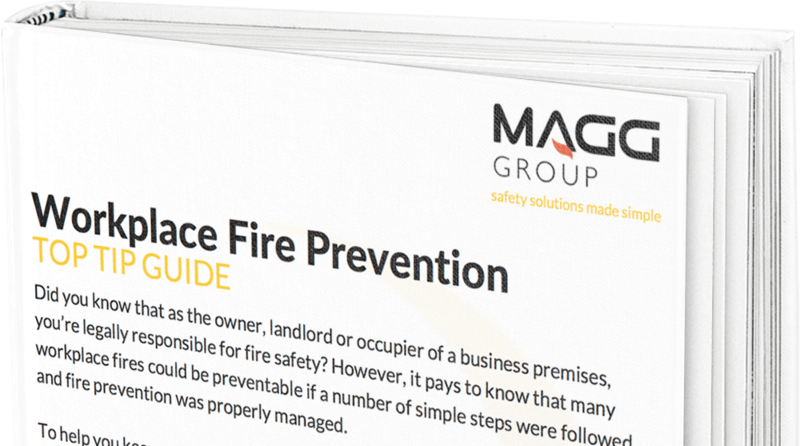 To be legally compliant, you must complete weekly in-house fire alarm tests as well as the fire alarm system being maintained and serviced by a competent person. In house Fire alarm tests should be carried out on a weekly basis. All fire alarm systems should be installed by competent person and full commissioning certification should be provided. Records of all testing should be kept and documented. Complete fully certificated Annual and bi-annual testing and maintenance. Design and install a wide range of fire alarm systems. 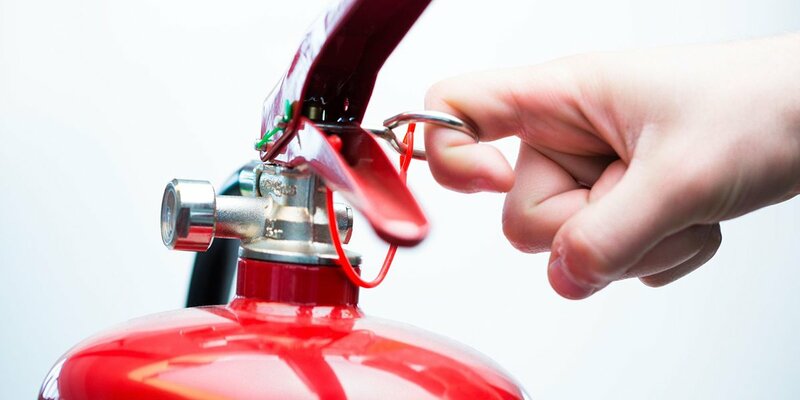 We will provide you with full certification for the fire alarm system and provide a service and maintenance schedule. UK fire legislation states Emergency lighting must have a full ‘drain’ test annually and a ‘flick’ test each month. Emergency lighting should provide a clear path of light to escape routes. Depending upon the type of units/batteries installed emergency lighting should stay on in the event of an emergency for at least 1 hour and up to 3 hours. Complete fully certificated Annual testing and maintenance. Complete monthly flick tests as part of a safety audit if required. Design and install a wide range of Emergency Lighting systems. We will provide you with full certification for your emergency lighting and provide a service and maintenance schedule. Should your emergency lighting fail the test we will let you know what the failures are and can fix the problems whilst on site to provide a fully working alarm. We can install and maintain your fire alarm systems, emergency lighting and any other aspect of your businesses fire safety across Staffordshire, Shropshire, The West Midlands and Wales. We cover Birmingham, Telford, Cannock, Wolverhampton, Stafford, Walsall, Stoke and the wider area.